Are you looking for a quality boiler replacement in Lewes? Mitchell Heating has been installing, servicing and repairing boilers in Lewes and much of East Sussex for over 30 years. Our excellent customer feedback means we enjoy a reputation as expert installers. 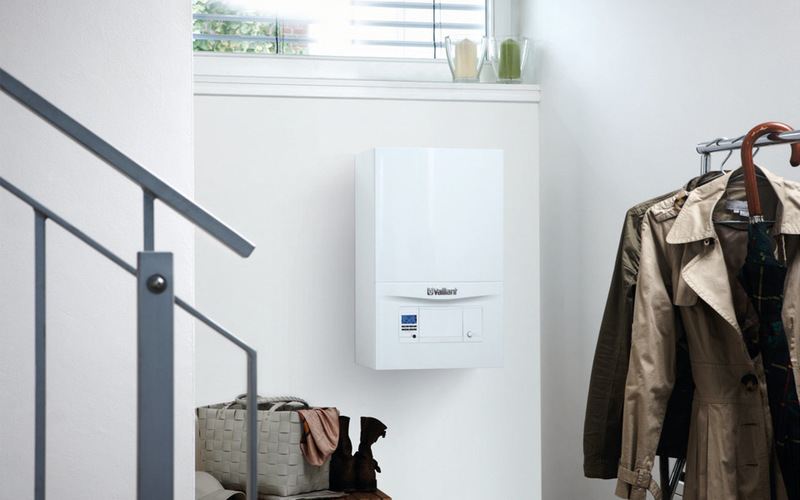 For new boiler installations, we only supply and fit the best high-efficiency boilers with energy saving controls so you can keep your heating bill as low as possible and help protect the environment at the same time. Our Vaillant boilers also come with a 7 year guarantee for your peace of mind. Time to replace your boiler? A new boiler is not something you should have to buy regularly, so it always saves money in the long run to get it done properly the first time. This is why we make sure that our workmanship is of the highest standard and products fitted are properly guaranteed – 7 years on most models. 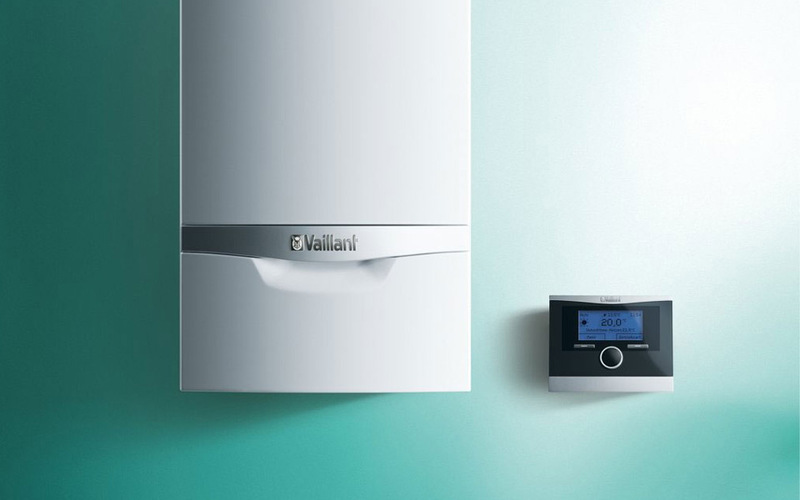 We highly recommend Vaillant boilers as our preferred manufacturer due to their reliability and engineering. We have a close relationship with Vaillant so we are able to source parts quickly when needed, decreasing repair times. As a Vaillant approved installer, many of the boilers we supply include manufacturer backed guarantees of 7 years – something not all installers can offer. You can be sure we’ll supply and fit a product that lasts and provides excellent value over its lifetime. 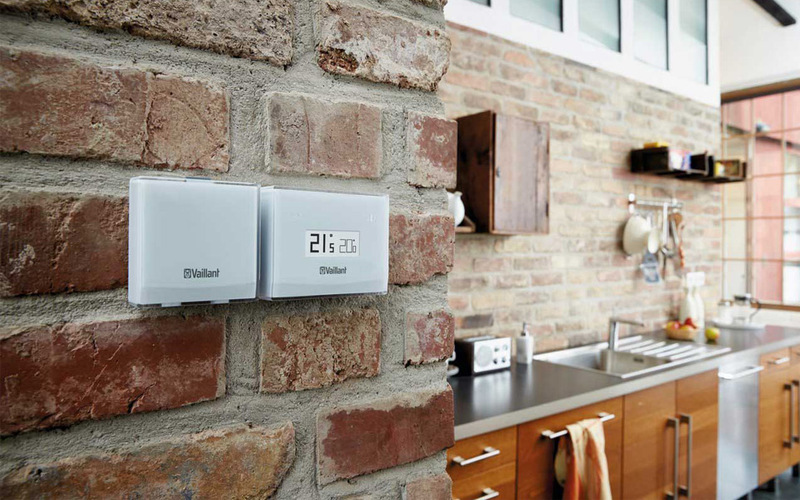 In order to make sure your system is running at optimal efficiency, energy controls are essential. Replacing or upgrading them at the same time as replacing the boiler is often easier and more cost effective.